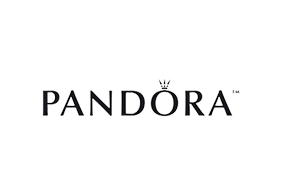 Passionate about People and Pandora? Come join our Team. We are now accepting applications for Full Time Sales Lead in the Crossgates location.